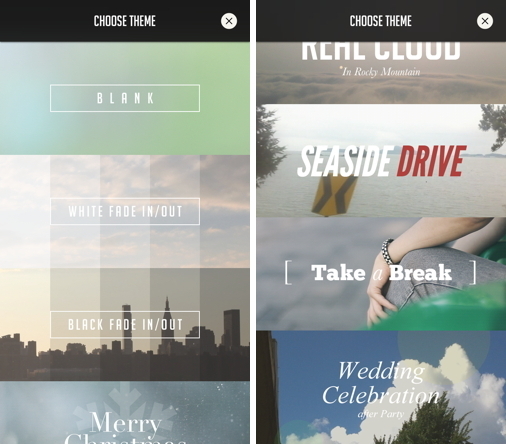 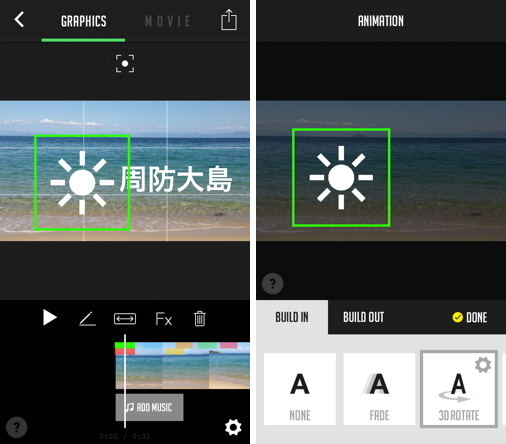 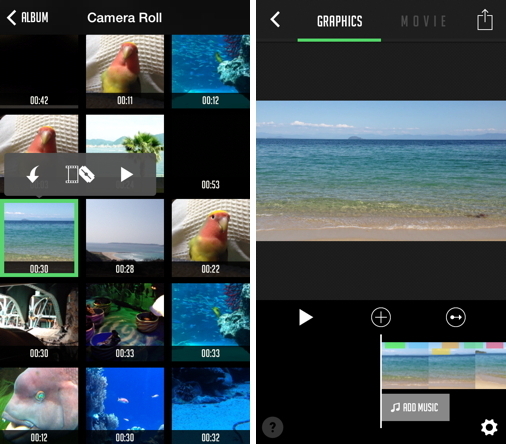 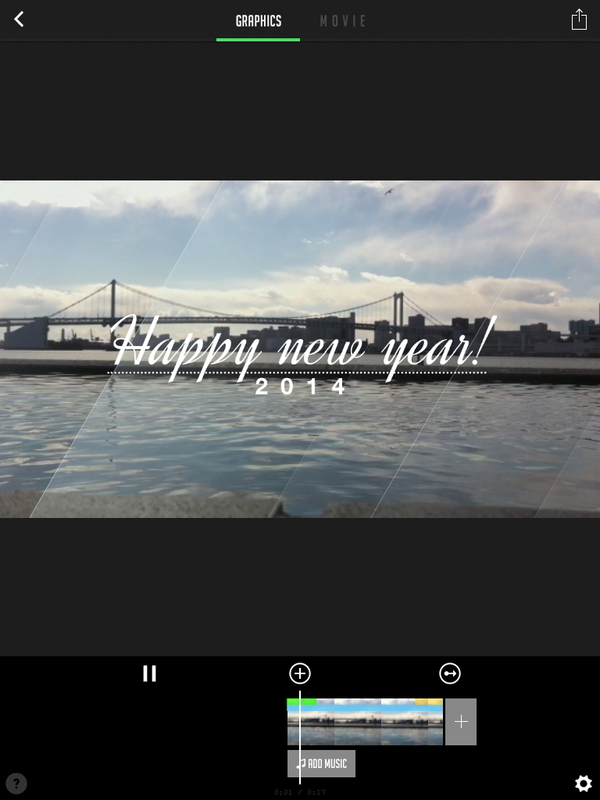 Gravie is the fast and easy video making app that lets you make amazing videos at your fingertips. 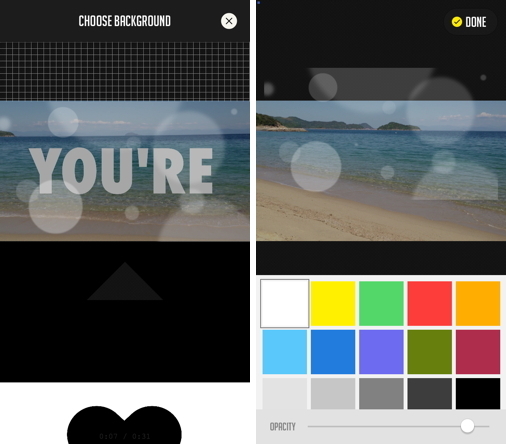 Make your own video in minutes using our themes, graphic templates, clip arts. 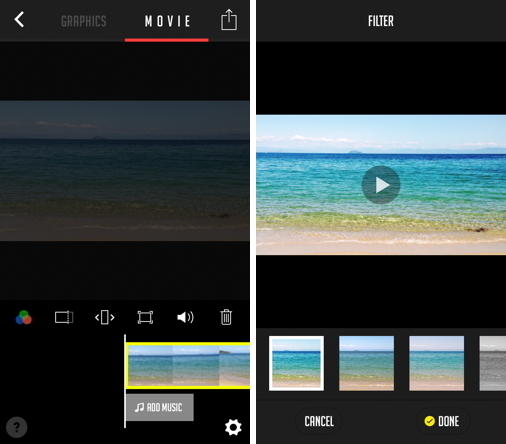 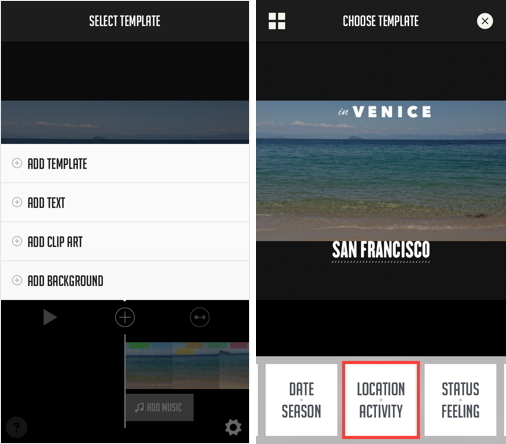 Record your own video or select from the recorded clips and recreate using various effects and styles.